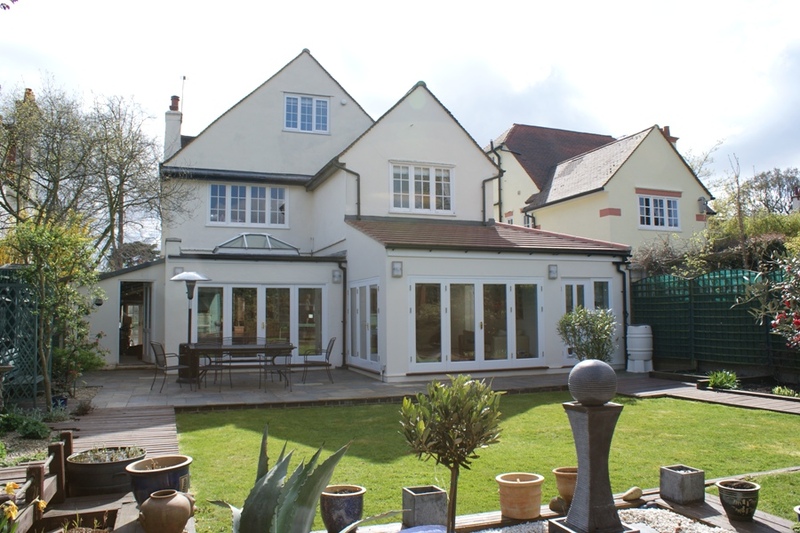 Demolition of existing single storey rear extension and erection of a single storey kitchen and utility side and rear extension. 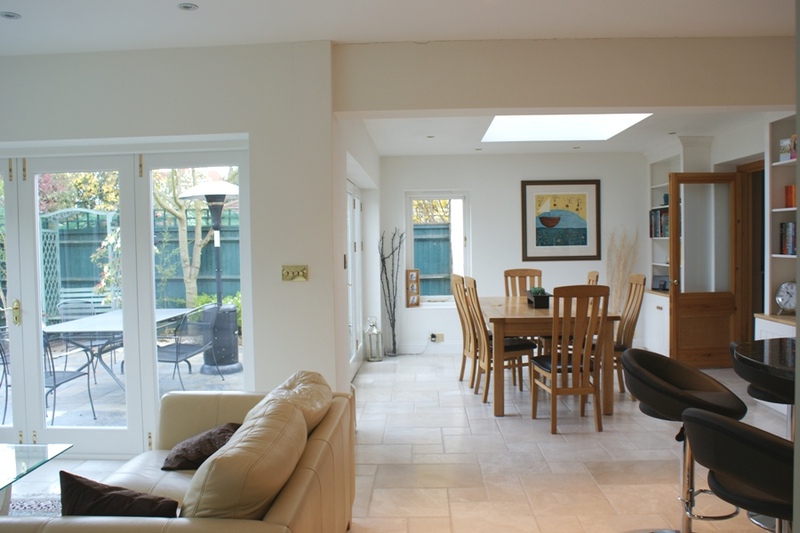 Internal redecoration works to house. 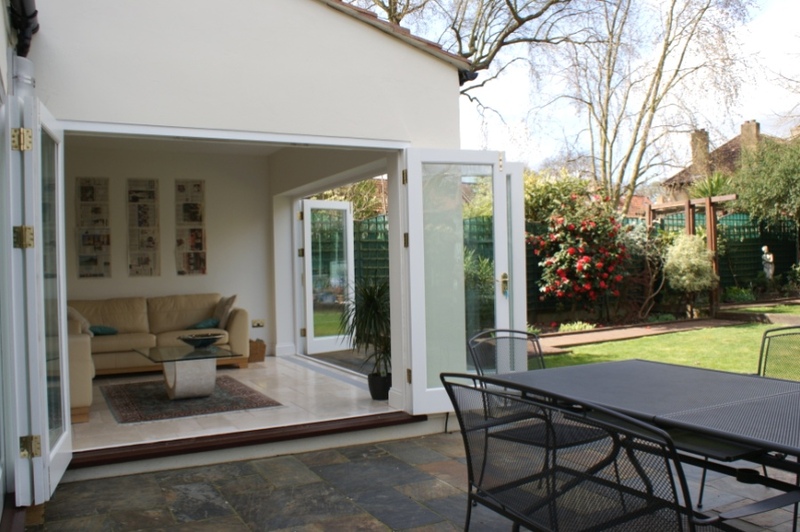 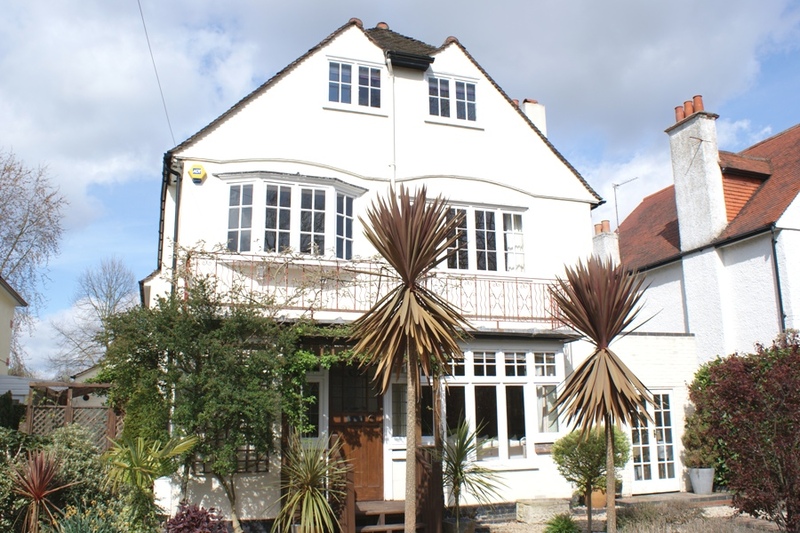 Malcolm Jenkins Associates are RIBA Chartered Architects in Teddington, Richmond and London.